(Let's skip over the part where I apologize for being gone for so long and making excuses and carry one like we are still old friends). It all started back in October with the book Room on the Broom (yes, I wrote a whole blog post about this back in October and haven't finished it!!). Before I even brought the book out I started placing a few items out on our window ledge/shelf - a high traffic area in our classroom. I slowly added more items over a few days and the questions poured in. The excitement built and finally when I introduced the book the light bulbs went off. Just from the cover of the book the students could see the connection to the collection of items in our classroom. The best part of having all of these items on hand....we used them to retell the story as a class, in small groups and yes, sometimes even when we were not supposed to be at the window retelling the story to ourselves! Students made the connection between our items and the book immediately and it was instant engagement. Later I put all the animals in the mitten and put the book and the mitten in one of our reading bins. The students LOVE taking out the book and retelling the story with the animals. 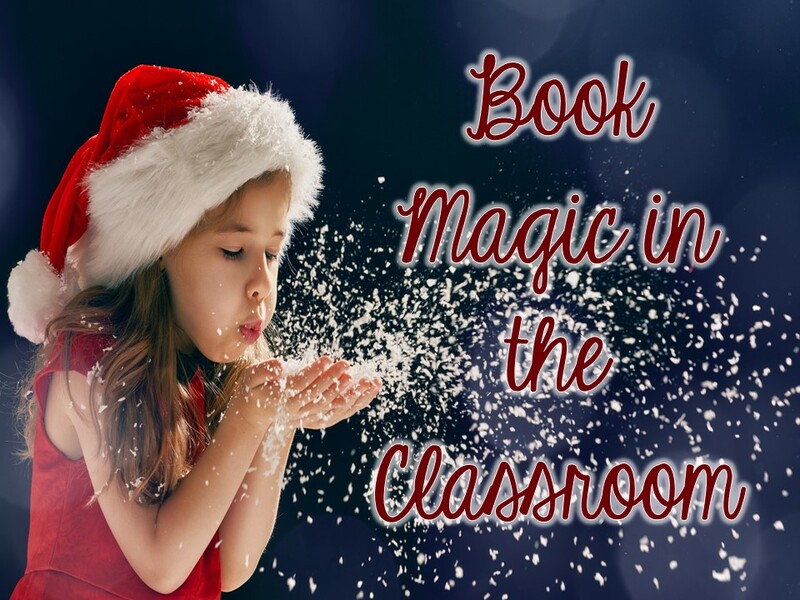 Have you used this technique for introducing books in the classroom. I highly recommend it. I will admit being the mother of two teenage daughters does give me access to a lot of discarded toys that work for any number of books - apparently buying every stuffed animal under the sun is paying off. I would love to hear how you introduce books or any suggestions for other books and props to use. It makes me feel so much better to hear you admit you have unfinished blog posts and incomplete projects. Being a teacher (along with any other roles in our life!) is BUSY and hard work, even if it's a labour of love. I'm so glad I'm not the only one trying g my best but not getting everything doubt that I want to, due to other obligations. Thanks for keeping it real, and taking the time to share your amazing ideas!